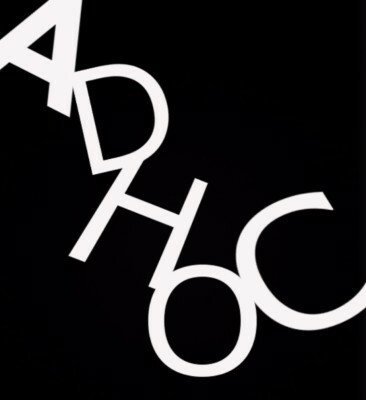 Ad-Hoc Theatre Company is a group of people who create high quality performances and productions. We travel all over the area performing new writing, published plays and workshops. Have a look around our website to find out about upcoming events, how to get involved, or how you can support us.